You might be visiting for work and need to have a premier vehicle to take you around town in comfort and luxury. For these reasons the limo service Bradenton will be ideal. We have several vehicles on hire of the luxury brands that will suit your purpose right. Give us a call, 813-514-6980! The limo rental that we have on our travel arrangement portal will not only offer you a wide choice of vehicles but also reliable service. Our business has been around for several years and the travelers in this region have come to rely on our rental vehicle service. You need not be worried about a shuttle ride or a premier vehicle for hire when our company’s portal is there to service your every travel need. The limo rental service we offer is easy to utilize on the go. You can access our site easily online or on your smartphone. All you need to do is log online and find the model that would suit you the most. 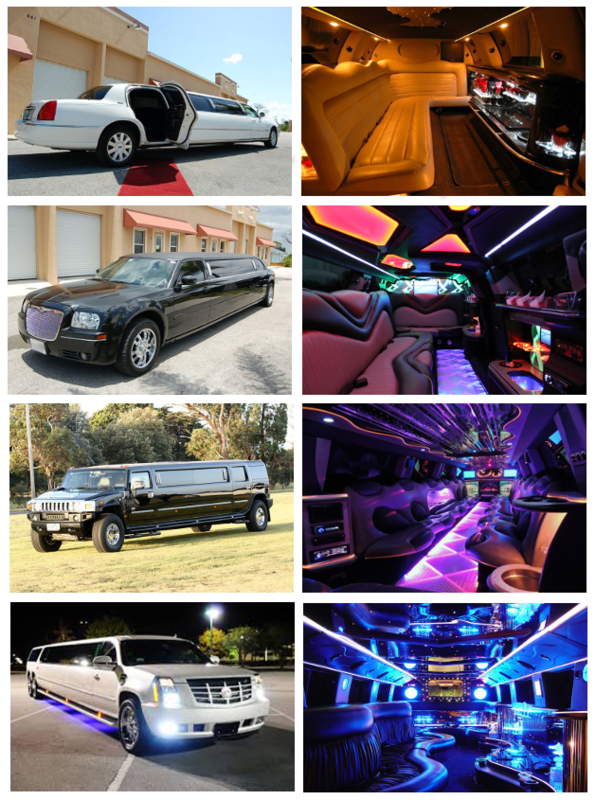 There are several limousine models that we offer. From the stretch limo to the Hummer or the vintage and classic models, you can choose to reserve as per your requirements. There are limos which can accommodate a small group of people or choose one for a dream ride with your loved one. All you need to do is choose the model, the date and time of hire and complete the payment to make the booking complete. Robinson Nature Preserves; this is an awesome place to visit with family. De Soto National Monument; this is a hiking trail to take up in this region. South Florida Museum; an educational tour of the place is a must. Waterlefe Golf and River Club; a relaxing club to entertain yourself. Rosa Fiorelli Winery; it is a vineyard and winery that you will do well to visit. There are many other scenic parks, museums and other interesting places in and around Bradenton that will entertain you and your friends and family members. You will surely love the place and find many interesting things to do here. The Bradenton airport transport to and from the nearby areas will be easy and comfortable if you opt for one of our luxury limousines and rent it from our limo service portal. Remember to book your shuttle ride in advance from our side. The limo service premier portal makes long distance rides to and from cities like Gulfport, Sarasota, Largo, Fruitville, Bayshore Garden, Laurel, Pinellas Park, Saint Petersburg, Palmetto, Venice comfortable as well. If you need to travel to and from cities and towns around Bradenton and in comfort, look no further than renting one of our premier vehicles on rent.